Our spring season should be all about blossoms and baseball and not blurry eyes, sore throats and sneezes. Yet too often warmer temperatures and air-borne pollens dampen what should be a celebration of renewal. 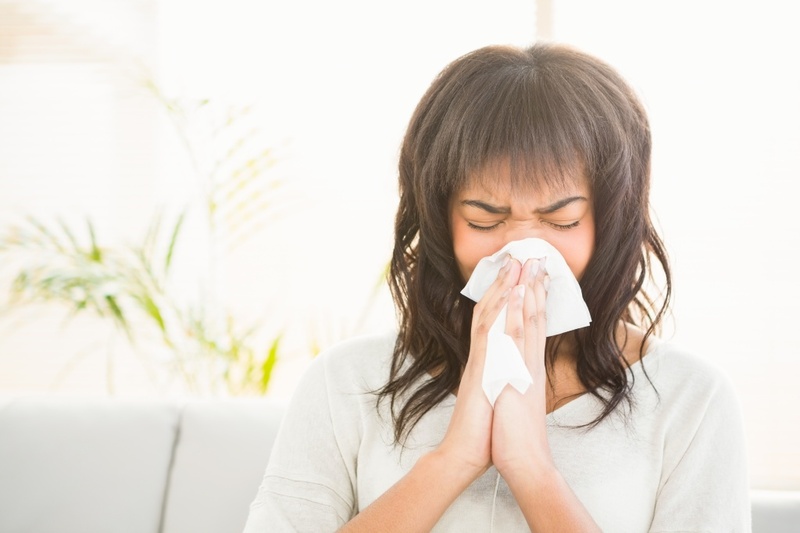 Most of us associate allergy season with the outdoors, yet our homes also serve as incubators for fungi, molds and other allergens that hamper our work life and personal time. The fact is, when it comes to harmful respiratory pollutants, indoor air can be worse than the atmosphere outside. The EPA states that indoor air is often two to five times as polluted as outdoor air. Fortunately, unlike trees in the park, we can make changes in our home to greatly improve air quality. 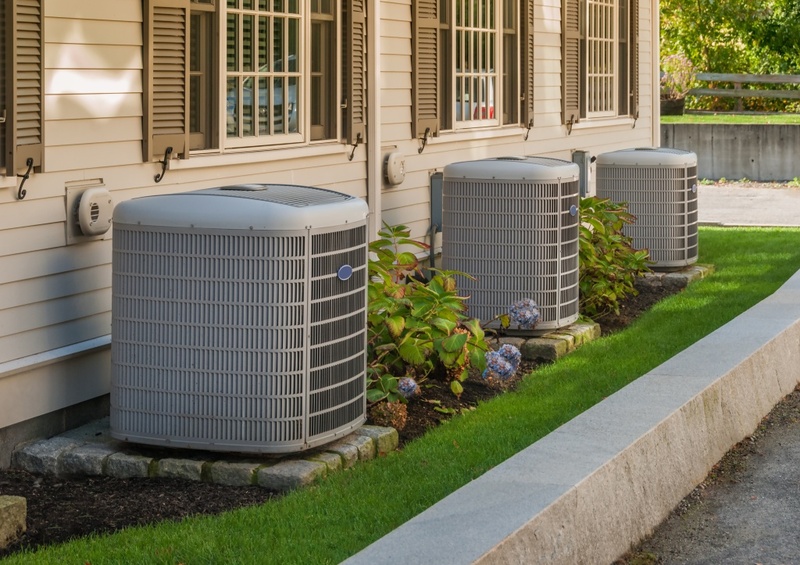 In the Capital Region families turn to Bell Brothers, the local company that has taken care of area HVAC, plumbing and windows for almost three decades. Kenny and Jerry Bell actually began their business partnership when they teamed up to deliver pizzas in the late ‘80s. They launched the HVAC company in 1991, adding home improvement and energy services to grow into a 200-employee business that serves the Sacramento Valley, Stockton, Modesto and Vacaville. 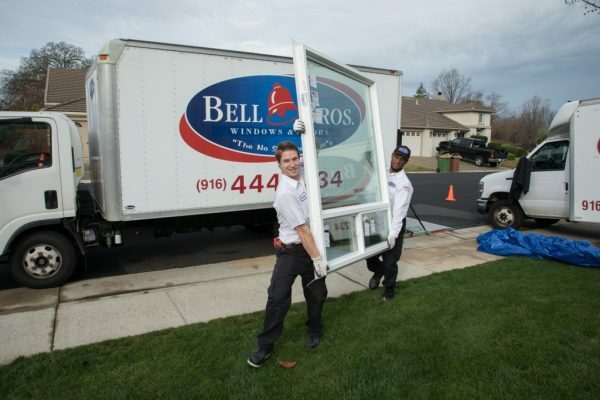 In addition to HVAC, Bell Brothers has expanded to include plumbing, insulation and windows. Known as the “No Surprise Guys,” Bell Brothers has made its reputation by offering exceptional products, service and a final invoice that always matches or is lower than the original estimate without any hidden fees, ever! The Bell Brothers blog is well known for honestly answering many of the questions that arise from home maintenance, including home hygiene. According to a recent article in SELF magazine there are five persistent allergens in our homes. Dust mites, micro-organisms that actually feed off our skin for survival. The less dust in your home, the fewer dust mites. Animal dander also leads to chronic congestion, sneezing or irritable eyes and, like a plant’s pollen, floats about almost any home that has pets. Like pets, not every home has cockroaches, but more of us have these creepy pests then we realize. Even if they live in our walls, their carcasses disintegrate to enter the vent system as dust particles. Mold also grows where we often don’t see it, but is especially aggressive if the homeowner can’t keep traditionally humid places like laundry and bathrooms dry. Finally, pollen may come from outdoors but is carried indoors everyday where it can recirculate throughout our homes for days. An efficient and clean HVAC system can make the difference between hazy-headed days and clear thinking for everyone in the family. Improving filtration is the first step to reducing invisible menaces in both our homes and our respiratory systems. A quality system diagnostic test identifies the quality of all filters in our home to make sure they are doing what they are intended to do, prevent allergens from entering the home environment. Though many people take the DIY approach to changing out filters, a qualified technician will properly install the precise high-efficiency filter to suit every variable in a specific home. A clean HVAC fan, also inspected during a diagnostic test, will also remove dust, dander and other pollutants from our living spaces. Bell Brothers has been a blessing to my family. For Jaime Ramirez and his family, clean air was a matter of life and death, specifically for his young daughter, Delilah, a cancer patient for whom mold could prove fatal. Bell Brothers had learned about Delilah through the company’s partnership with the Keaton’s Child Cancer Alliance (KCCA). (Bell Brothers does much more than install equipment and provide service for their clients, however. From supporting the local River Cats baseball team to collecting toys for the annual CHIPS for Kids Toy Drive, Bell Brothers believes strongly in community involvement.) They scheduled an HVAC inspection to make sure the Ramirez home was free of impurities. Unfortunately, mold was detected. Bell Brothers went to work improving the Ramirez home environment. Delilah, her parents and four siblings, could remain in their home once the work was completed. “It’s just a joy seeing her well,” Jaime says, seated in the living room with his family. Jaime and Gloria Ramirez keep a very clean home, but elements such as ventilation, a key component to keeping a home safe from molds, dander and other harmful pollutants, were beyond their control. There are, however, several additional steps any family can take in addition to maintain a clean home. 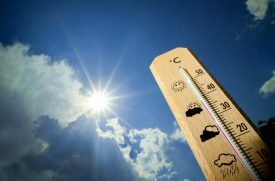 Maintain humidity between 30 and 60 percent by installing and maintaining dehumidifiers, ventilation and exhaust fans. Ventilate and waterproof the attic, basement and any crawl spaces. Keep all fans, basement drains and other air passage routes clean and clear. You can’t do much about Mother Nature’s onslaught of pollen each spring. You can, however, try and limit the amount of pollen that invades our home environment. From installing new highly efficient windows to proper plumbing pipe fitting to avoid excess moisture, a Bell Brothers certified technician can guide you through important steps to combat pollen season and eliminate household pollutants. We welcome spring as the time for rejuvenation and renewal, it’s also a great time to bury allergens and toxins that can harm our healthy lifestyle. Visit the Bell Brothers website to learn more about what you can do to welcome spring into your home without a worry or a sneeze.